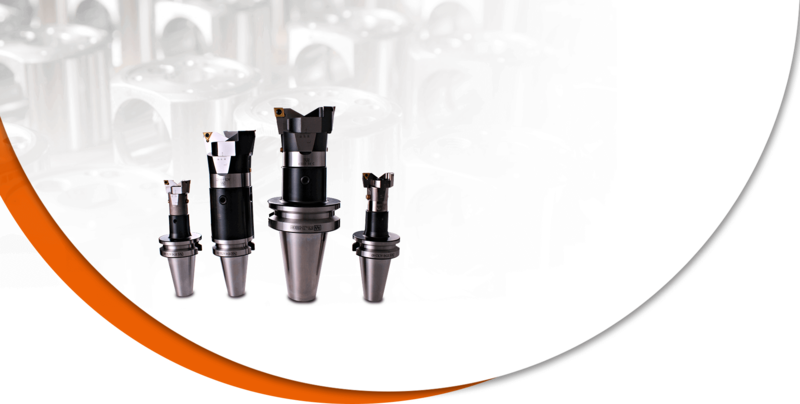 End Mill Holders/ Tool Holders at Best Price: ANN WAY Machine Tools Co., Ltd.
We have invested heavily over the years in our own manufacturing facilities and are ISO9001 certified. 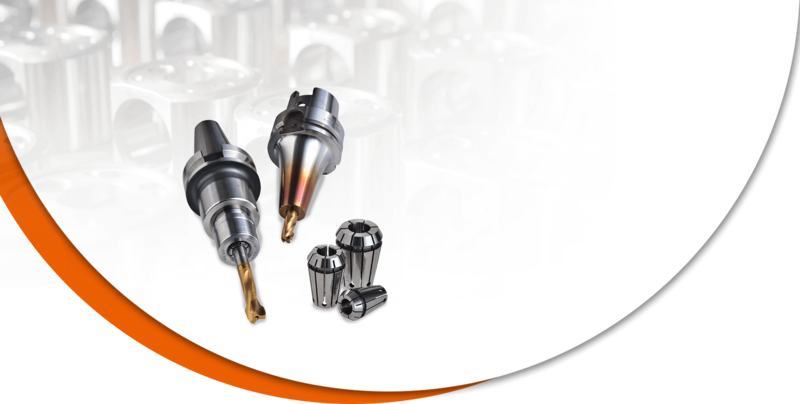 Our R&D department is always active and ready to offer new high quality products. 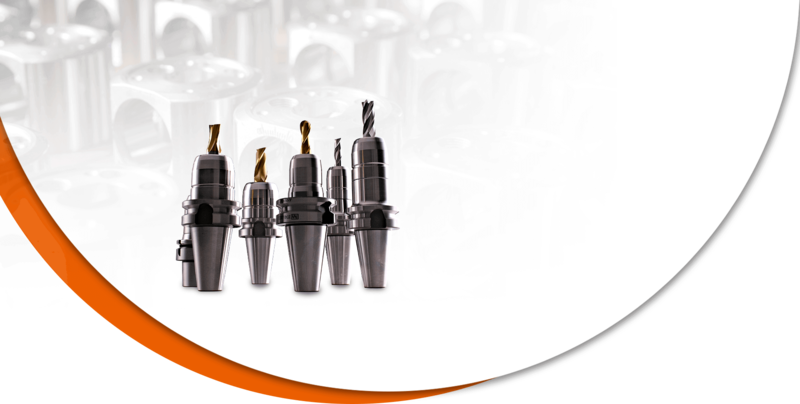 You can find Ann Way cutting holders and cutting tools in the USA,Canada, the UK, Germany, France, Switzerland, Italy, Australia, Turkey and Southeast Asia. 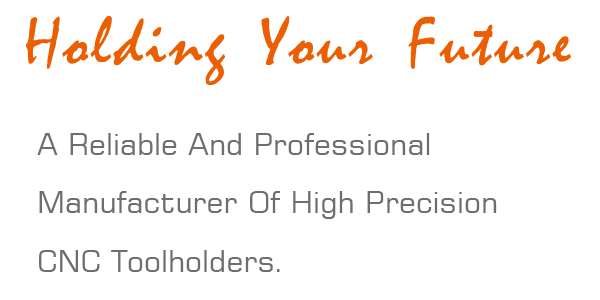 We actively keep innovating, developing, and enterprising to offer good product quality and serve all customers.